Bedworth, Birmingham, Bromsgrove, Cannock, Cheltenham, Coventry, Droitwich, Dudley, Halesowen, Leamington Spa, Lichfield, Nuneaton, Redditch, Solihull, Stafford, Stourbridge, Sutton Coldfield, Tamworth, Tewkesbury, Walsall, Warwick, West Bromwich, Wolverhampton. 4 Wheelz Driving School are a different breed of driving school. 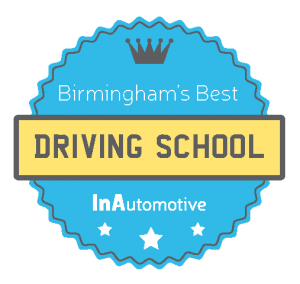 We offer driving lessons in Birmingham and across the West Midlands, and have done since 1994 when our founder joined forces with his daughter and launched 4 Wheelz. When you join 4 Wheelz Driving School for your driving lessons you are welcomed as part of the family. 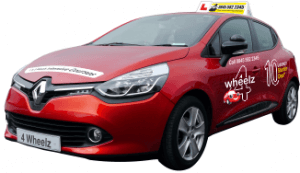 We offer a full range of driving lessons and courses, so we are confident that you’ll find a lesson or course to suit your needs, whether that may be manual or automatic driving lessons, an intensive driving course where you can learn to drive in as little as 4 weeks, or a pass plus course to help you to be a better driver once you’ve passed your test. You can rest assured that you are learning from the best when you join us. All of our driving instructors are DVSA (Driving and Vehicles Standards Agency) registered and DBS (Disclosure and Barring Service) checked – we even offer driving instructor training to ensure that you are receiving the best training possible. A registered driving instructor, who is assessed and their standards regularly checked by the Driving and Vehicles Standard Agency (DVSA). As well as this they are CRB (Criminal Records Bureau) checked and adhere to a strict code of conduct, which is constantly monitored. A local instructor who is local to where you live and will know your local DVSA test centre – crucial when it comes to knowing the local test routes and the best roads to practice driving on in preparation for your test. Reliable and flexible instructors, who will not cancel driving lessons at the last minute, show up late or miss your appointments. Door to door service whether that’s from home, school or work, we are completely flexible to suit your needs. 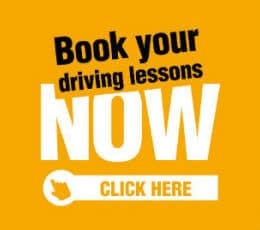 One to one tuition with your instructor, you will never have another pupil in the car with you during your lesson. Accelerated learning leaflets which you will receive over the course of your lessons, these leaflets are designed to boost your driving skills and cover the key essentials of driving. 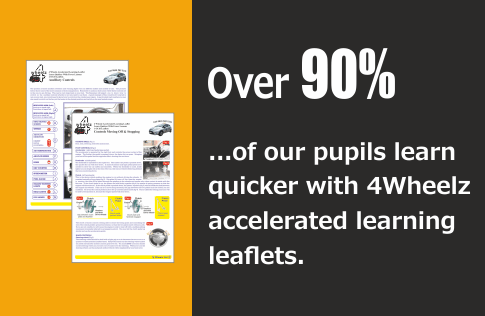 Over 90% of our pupils claim that these leaflets helped them learn to drive quicker. Free theory test app to test your Highway Code knowledge and help prepare for your theory test. All of our new pupils are offered our driving lesson guarantee. This means if for any reason you are not completely happy with your first driving lesson, we’ll give you a second lesson with another 4 Wheelz instructor and car absolutely free of charge. Book your lesson now and find an instructor in your area. Start a new career and become a driving instructor with 4 Wheelz driving school. Be your own boss and enjoy flexible working with our ADI part 1, 2 and ADI part 3 training courses. Once you’re a fully qualified ADI join the 4 Wheelz driving instructor franchise and benefit from learner drivers in your local area and the support of our expert team. Once you’ve qualified we also offer all of our driving instructors further training in the form of our ADI check test training and CPD courses. Practice example test routes in Birmingham & West Midlands test centres. Do drivers in the UK really know the rules of the road?